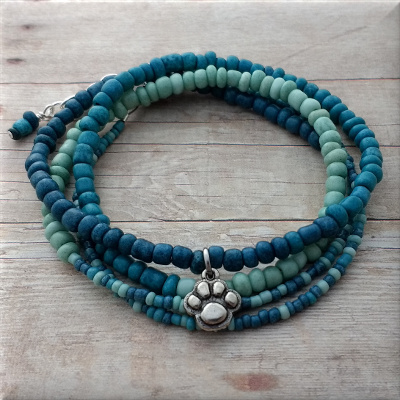 For the pet parent and paw lover alike, this turquoise seed bead wrap bracelet was created to wear alone or stacked with your other Paw Blessings bracelets. There are 2 sizes and 3 shades of turquoise that blend together wonderfully. 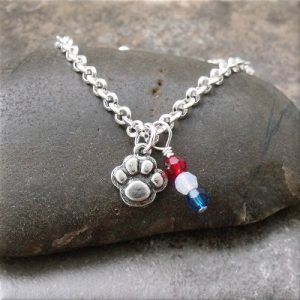 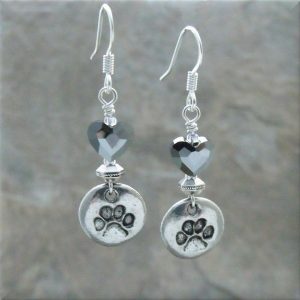 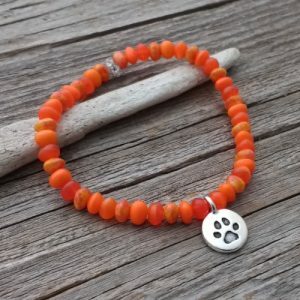 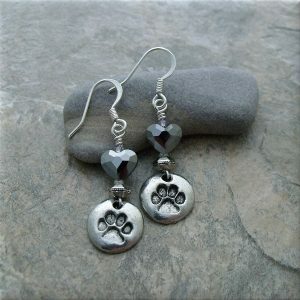 The puffy paw print charm takes center stage as our fur babies tend to do in our lives. 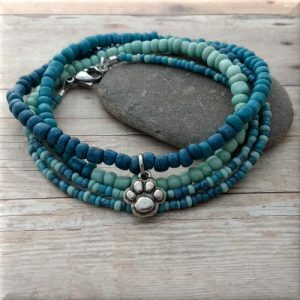 Wrap it around your wrist 4 times for an average sized wrist. For the pet parent and paw lover alike, this turquoise colored seed bead wrap bracelet was created to wear alone or stacked with your other Paw Blessings bracelets. 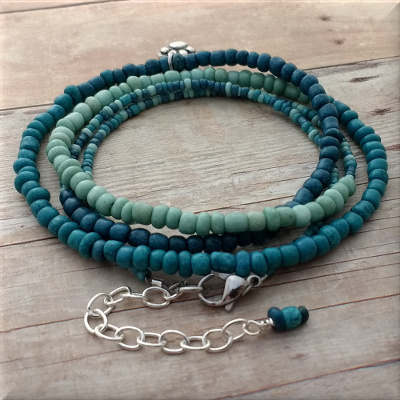 There are 2 sizes and 3 shades of turquoise that blend together wonderfully. 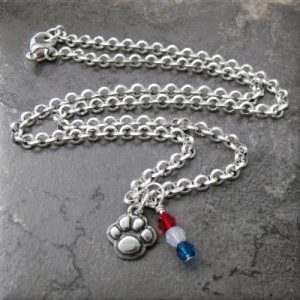 The puffy paw print charm takes center stage as our fur babies tend to do in our lives. 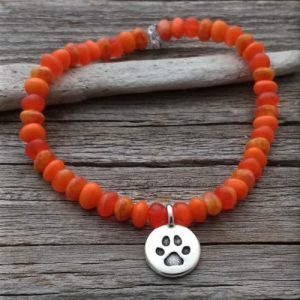 Wrap it around your wrist 4 times for an average sized wrist. 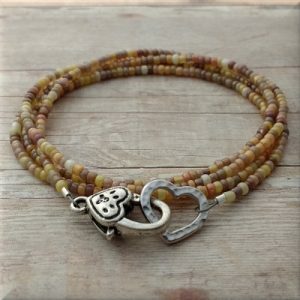 This is a one-of-a-kind handmade bracelet and that means there’s only 1 available to purchase. 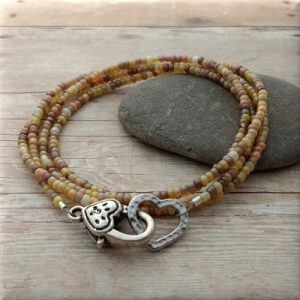 Make it yours today and love it always.